While working with a prospect, I had positive surprise; Epson released a new driver for the C3500. After the initial introduction, I learned my prospect wanted to print small labels with color codes. The color helps the organization and their customers distinguished similar products in inventory. In our discussion, I told him that the TM-C3500 is limited to 0.6” label height. Given this limitation, he created BarTender files and sent them to me to print. 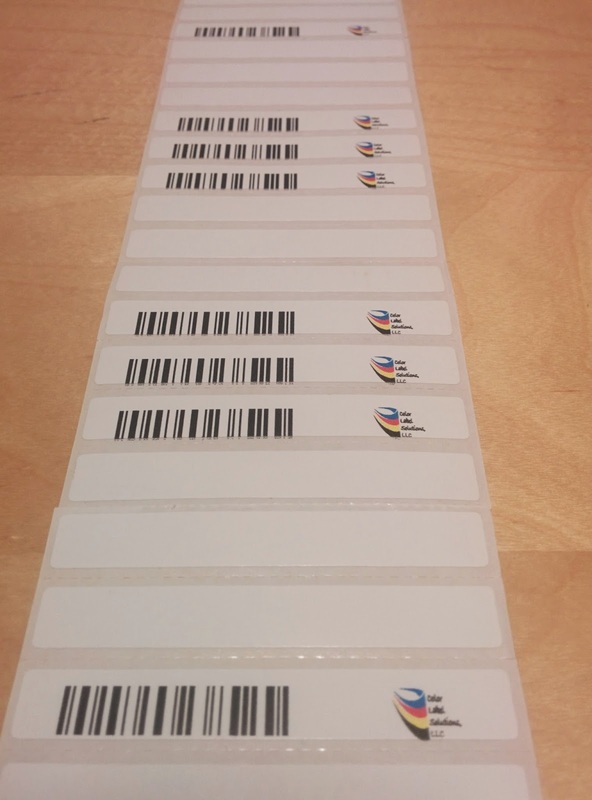 I printed and scanned the 3” x 0.6” barcode labels with no problem. The prospect then wanted to see a demo of the printer printing these small labels. 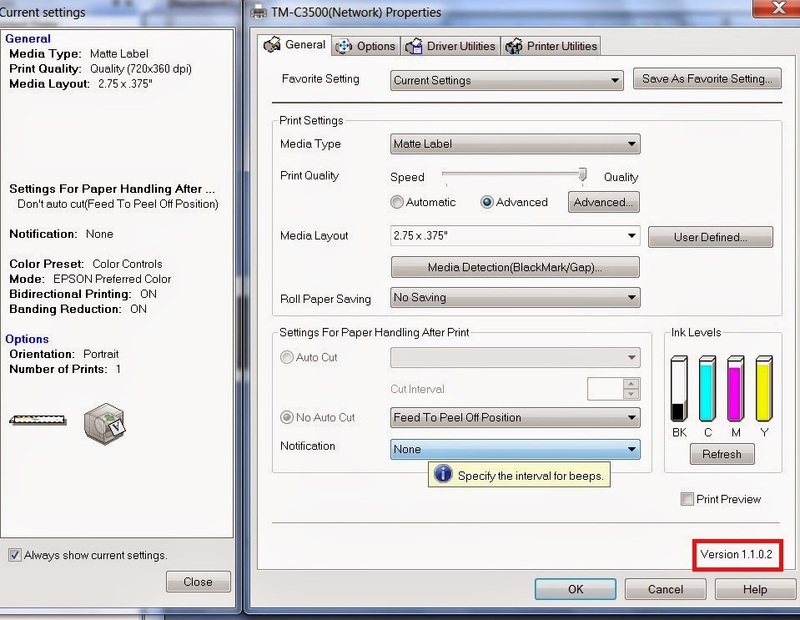 While conducting the printer demo, I learned he was currently using the Primera LX900 printers to produce the labels. However, many of the labels were not able to be scanned. 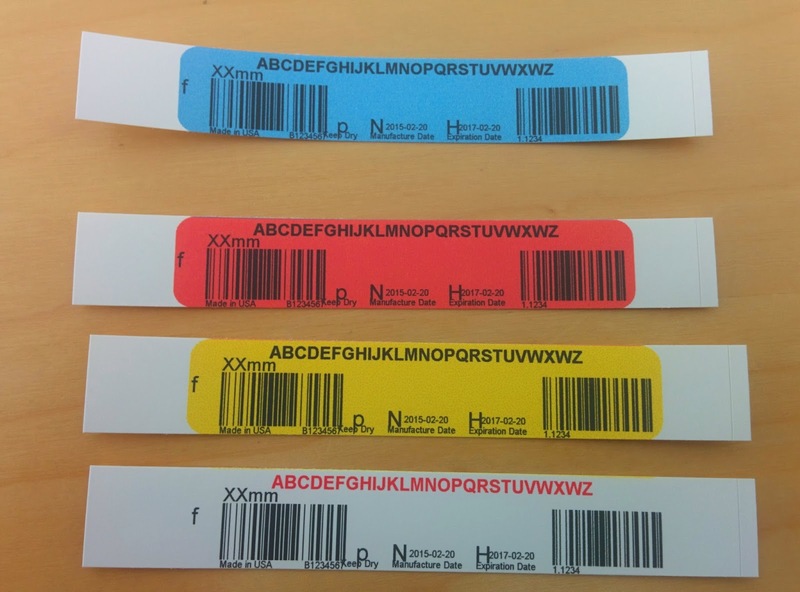 It seems the labels moved during printing; thus producing poor barcodes. In addition, he was not able to add the printer to the network; forcing them to use USB connectivity and making the IT group very unhappy. More important, he shared that their ink costs were very high to produce these little barcode labels. 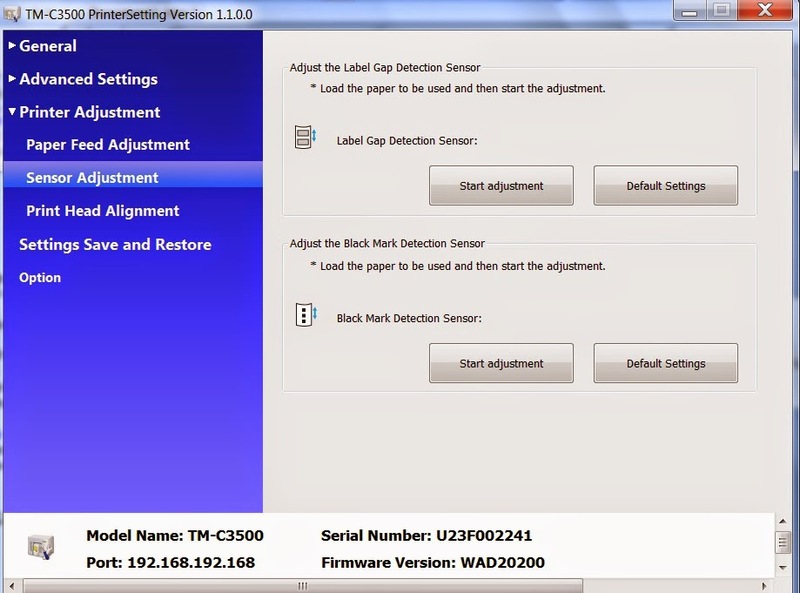 Given this issue, I adjusted the gap sensor to insure the printer was reading the gap correctly. And I adjusted the print start position (which need to be adjusted slightly anyway). But each print job still skipped 3 labels. When I contacted Epson to ask why, their first question was, “did you update the firmware of the printer?” As I hadn't, I immediately updated the firmware; and the 0.375” labels printed perfectly. Given these results, this prospect is now a new customer of Color Label Solutions. If you want to print short or small labels, contact us. 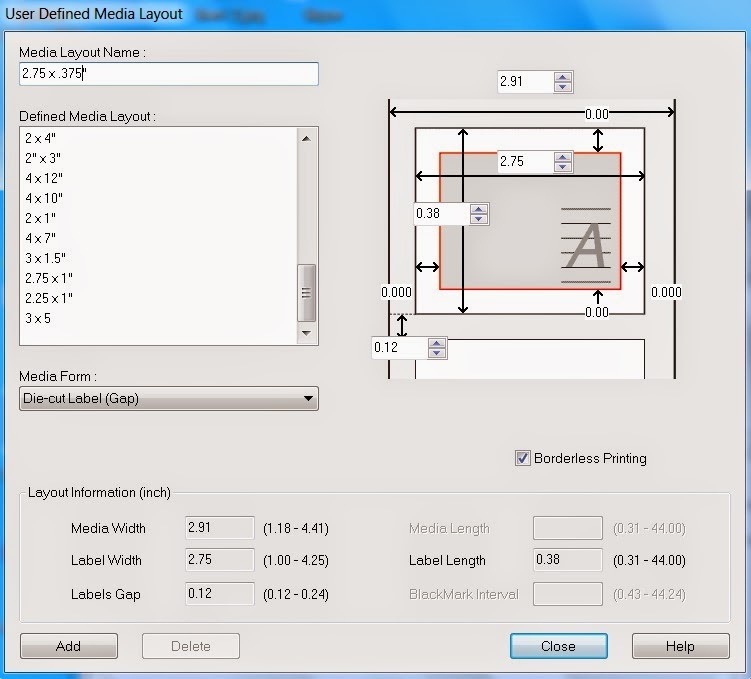 We’ll help you get started printing these seemingly difficult labels quickly and easily. 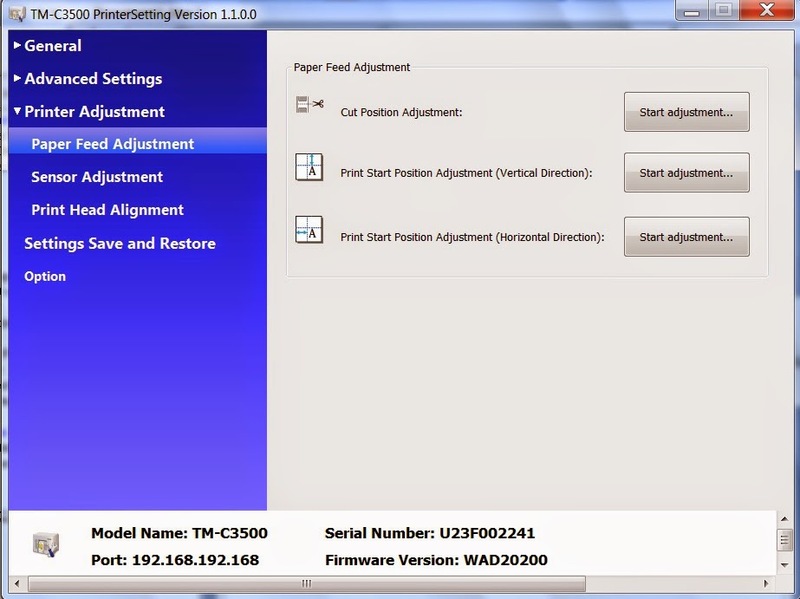 If you have a C3500 printer and want the latest driver/firmware, contact us as well. We’ll get these updates to you. We want to help you become one of our important customers as well.